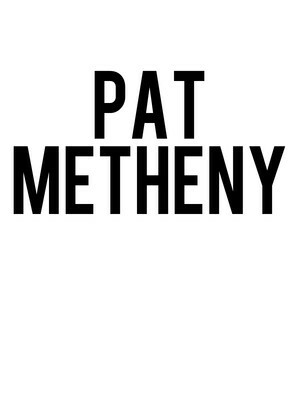 Where to start with Pat Metheny? Jazz guitar pioneer and tireless musical innovator, the Missouri-born Metheny's career stretches back over forty years, during which time his stunning fusion of jazz, pop and world music has won him twenty Grammy Awards, and recently saw him become the youngest member of Downbeat's Hall of Fame (the jazz equivalent of the Rock & Roll Hall of Fame). Metheny will be joined by a band of hugely accomplished players, including his longtime drummer Antonio Sanchez, bassist Linda Oh and British pianist Simcock, who will help bring some of Metheny's lesser-known and most ambitious cuts to life on stage. Sound good to you? 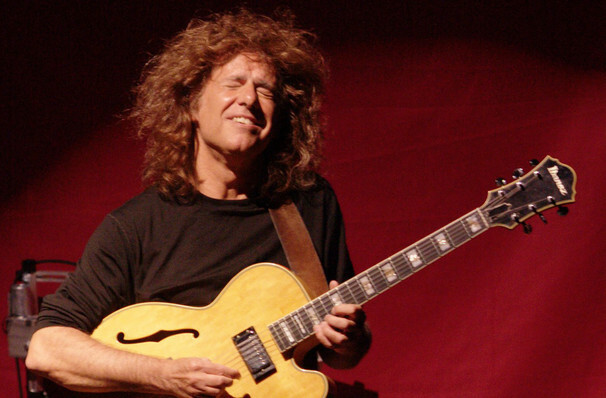 Share this page on social media and let your friends know about Pat Metheny at Crest Theatre. Please note: The term Crest Theatre and/or Pat Metheny as well as all associated graphics, logos, and/or other trademarks, tradenames or copyrights are the property of the Crest Theatre and/or Pat Metheny and are used herein for factual descriptive purposes only. 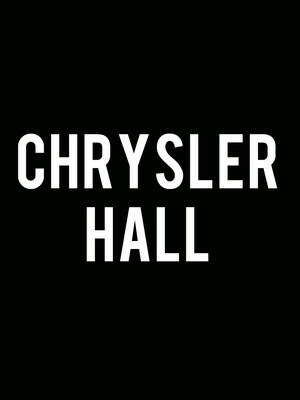 We are in no way associated with or authorized by the Crest Theatre and/or Pat Metheny and neither that entity nor any of its affiliates have licensed or endorsed us to sell tickets, goods and or services in conjunction with their events.